Happily improving the lives of adults and kids, one smile at a time. 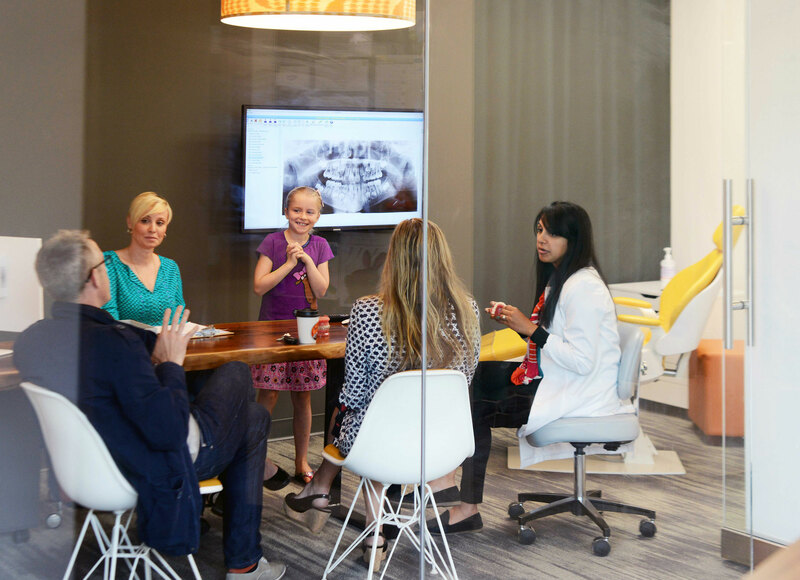 At Ballard Orthodontics, our passion for quality healthcare is only surpassed by our passion for our patients. Come see why so many area dentists refer us. Being passionate about patients doesn’t simply mean attitude, it also includes best-in-class treatment options. 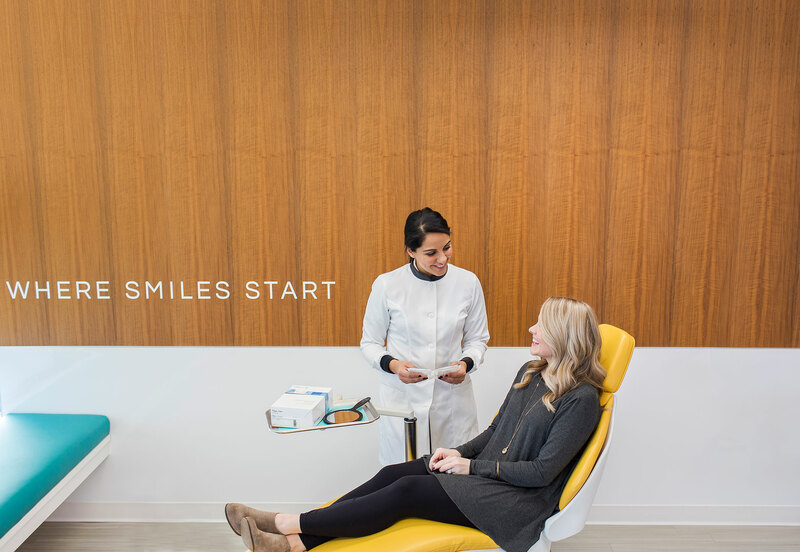 No messy molds here; every consultation includes a quick 4 minute 3D teeth scan and a computer simulated before and after. 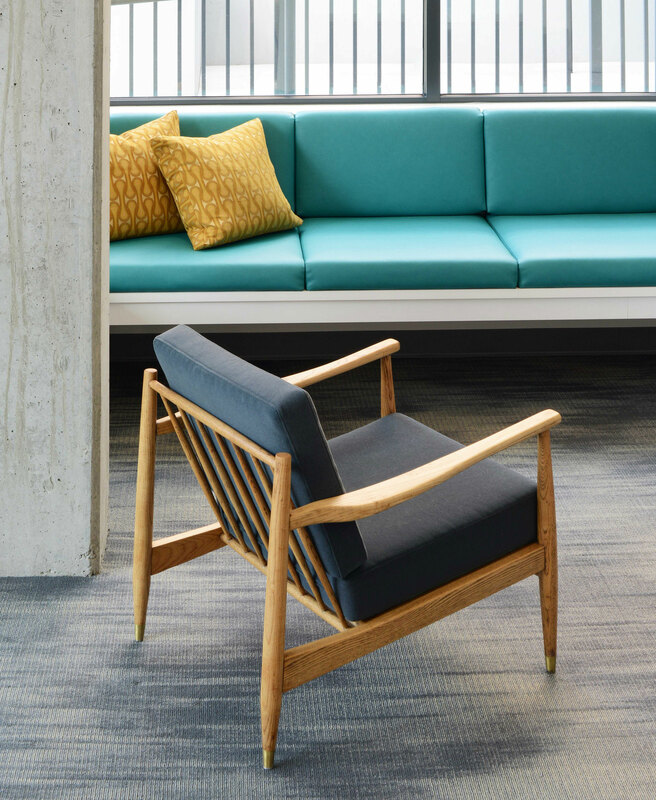 When you add no-interest financing and flexible payment plans, it’s easy to see why our patients refer us so often. 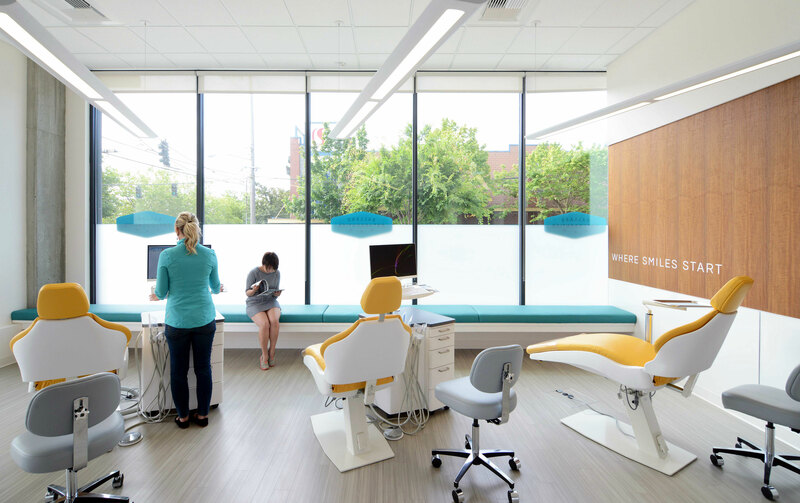 Located off Market Street in the heart of the Ballard neighborhood of Seattle, we are fortunate to serve our community both through orthodontics services as well as sponsorships. To date, we are proud to have partnered with Ballard Cheer, Ballard Junior Football, Ballard Little League, Ballard Youth Soccer, Magnolia Soccer, Hamilton Middle School, Pacific Crest School, St. Alphonsus School, West Woodland Elementary, and Salmon Bay K-8 School. Our 2018 Top Dentist, Dr. Shafeena Chatur. 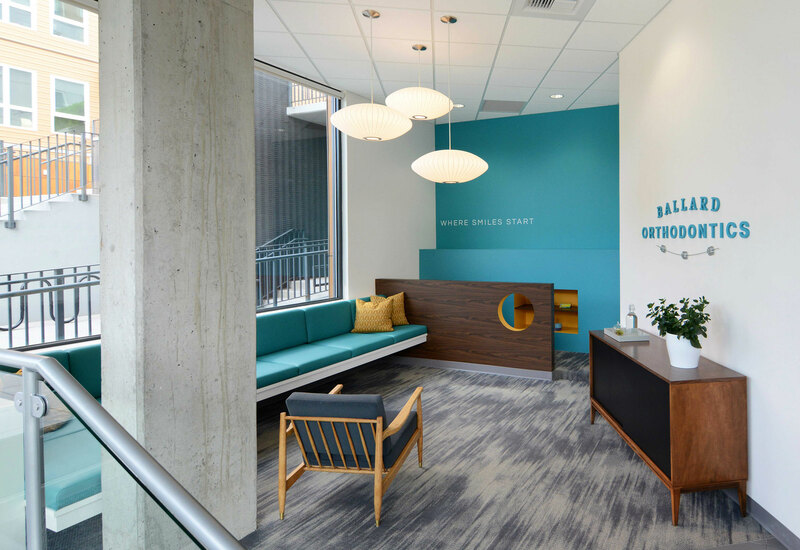 Meet the woman behind the vision of Ballard Orthodontics and see why she is so highly referred by Seattle dentists. Dr Chatur loves to travel, socialize and live life to the fullest with her spouse Derek and son. When she's not practicing, she can often be found skiing, exercising at the neighborhood pilates studio, traveling to foreign countries, watching independent films and enjoying cooking. 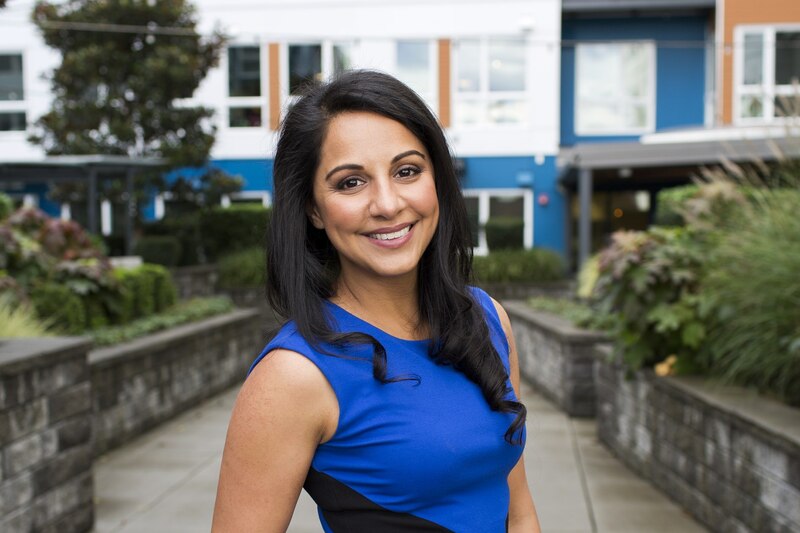 Dr. Chatur graduated from the University of Washington with a double degree in biochemistry and molecular biology in 2001 and earned her DDS at UW in 2005. She completed her advanced graduate studies in 2009 at the University of Jacksonville, specializing in Orthodontics. 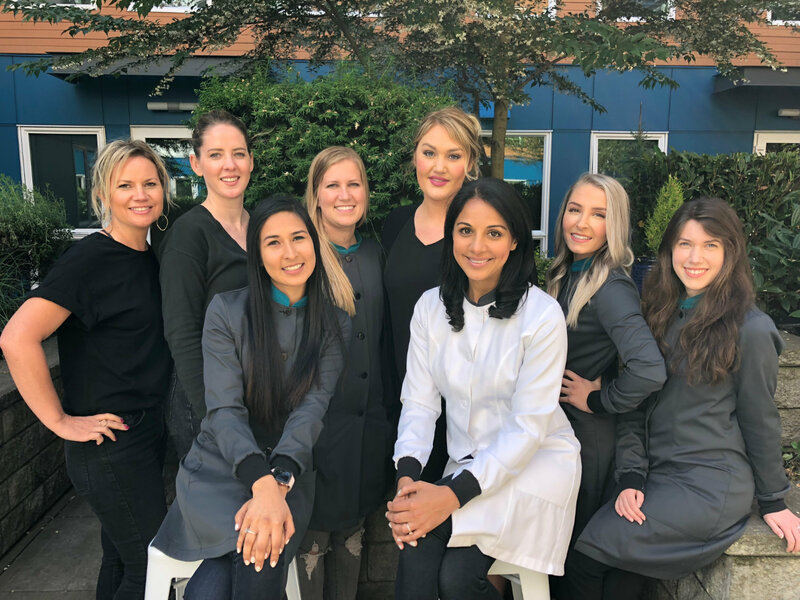 Dr. Chatur is a professional member of the Washington State Society of Orthodontics, the Pacific Coast Society of Orthodontics, and the American Association of Orthodontics. 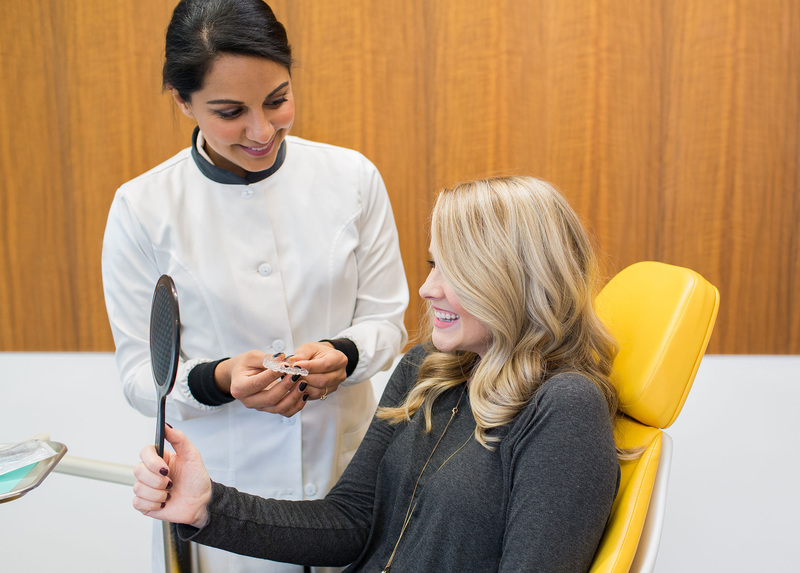 Ready to get the smile you always deserved?